With more than 100,000 installations worldwide every year, we know we are offering our clients what is arguably the finest product, to restore the structural integrity of any damaged drain. This premium point repair method, perfect for use on all pipe materials, is used for both wastewater and sewer pipes. With a service life of 50+years and independently tested, it is one of the only structurally sound pipe repair methods found to meet world standards. The quick setting silicate resins are absorbed by the tough glass fibre matting, which adheres completely to the interior of the pipe wall, sealing the problem area and strengthening the surrounding pipe wall covered by the patch. This combination of matting and resin cures within 1-3hrs and sets rock hard. (In fact, I have witnessed a hammer swung by a grown man, at a liner protruding from a relined drain, and the reline did not even break away from the pipe wall!!). The epros® products used by dRAINS kLEEN, not only have a high chemical and heat resistance, but are also designed to withstand extreme hot and cold temperatures. Easy installation and flow through bladders allow for services to keep running during installation, meaning less down time. 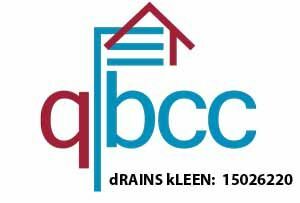 Over the years dRAINS kLEEN has repaired many drains using this pipe repair method. Successfully mending damages to newly laid civil drains, that had only been discovered after the foundations above we complete. Some of which may have been accidentally damaged whilst the pipes were being laid, some which had been damaged during construction of the buildings above, regardless of the circumstances our relining system was the answer. 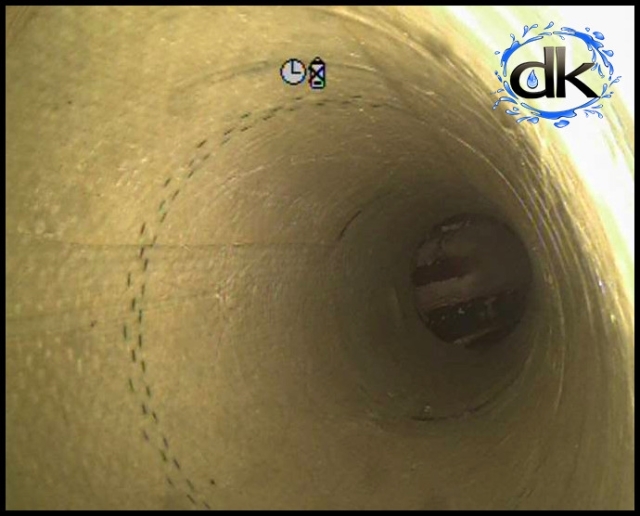 General wear and tear over the life of the drain, can leave older drains in need of repair and sectional pipe repairs are often the most time efficient and cost effective way to carry out these repairs, which is why we are called on over and over again. Unlike some pipe repair methods, the Epros® system adheres to the entire section of drain rather than just being scored at intervals. On several occasions we have also used the epros® pipe repair system as the perfect solution to sealing/capping junctions that are no longer in use. Only recently, did we have to do this in a live sewer, the bypass bladder was used and it worked perfectly, without having to plug off the drain. Below you will see photos, showing a successful reline carried out by dRAINS kLEEN, the patch was used to seal a joint in a PVC sewer line which had water infiltrating from an external source. Epros® has been proven time and time again to work in just about any situation, and dRAINS kLEEN is here, ready to ”Work with you for the BEST Solution”.. Call today and we will happily discuss your particular drainage issue. Infiltration into joint of sewer drain before sectional pipe repair by dRAINS kLEEN.